Zeblaze MiniWear, the next-in-line wearable from Zeblaze. The MiniWear retains much of the Cosmo appeal, but brings subtle, and as Zeblaze would like to put it, classy changes. Zeblaze also claim that the leather straps being used on the watch are second to none with their quality. The MiniWear will come in a couple different colour variants, namely Gold and Silver. 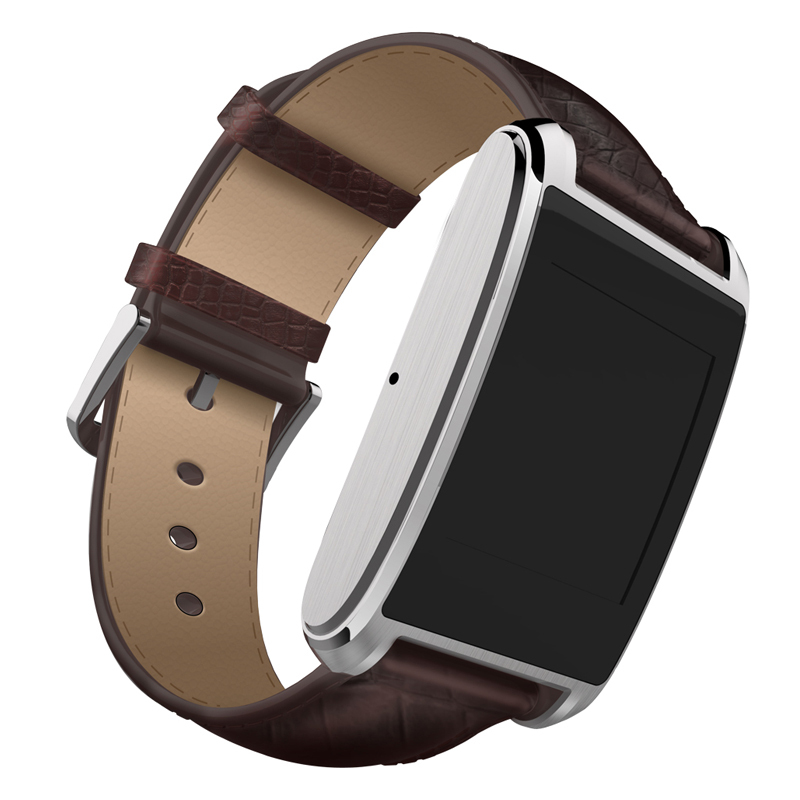 The Gold version will have a black strap while the Silver variant will have a Maroon strap. A MagSafe-style charger will ship within the retail box of the Zeblaze MiniWear, which will cling on to the connectors thanks to a magnetic latch. There is no word on pricing of this upcoming watch. We expect to see a display of around the 240 x 240p mark, and a battery with a capacity on and around 200mAh.